Lenovo is launching TruScale, a pay-per-use system for its servers that it says offers true pay-per-use and no requirement of a minimum capacity purchase. A year ago, every major vendor had a pay-per-use on-premises server as a way to counteract the popularity of cloud vendors — all but Lenovo. Well, no more. The company is launching TruScale, a pay-per-use system for its servers that it says offers true pay-per-use and no requirement of a minimum capacity purchase. TruScale is a subscription-based offering that allows customers to use and pay for data center hardware and services either on premises or at a customer-preferred location without having to purchase the equipment outright. Capacity can be scaled up or down to accommodate business needs automatically. It requires no minimum capacity purchase, which HPE and Dell do require. 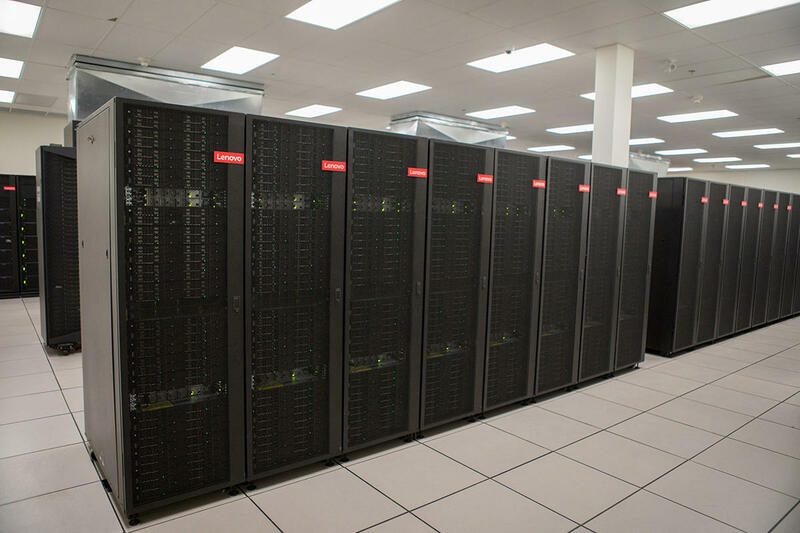 TruScale applies across the board of Lenovo’s server portfolio of ThinkSystem and ThinkAgile systems, according to Matt Horne, general manager of TruScale Services at the Lenovo Data Center Group. There are no restrictions on applications, locations globally, or the size of the deployment. “Other pay-per-use offerings are restricted in size. Ours can be applied at SMB level up to largest enterprises,” he said. TruScale has a metering solution that keeps the metering equipment from stepping on the CPU cycles, so the customer’s data plane remains untouched and does not pile on CPU cycles in the process of monitoring system activity. “We can track machine by machine, node by node. The way they collect is to stay outside the data plane of customers. We can do that without data residency concerns and without us being in the middle of things,” said Horne. Lenovo took its time coming up with an offering because it wanted to figure out how the data center group can offer something different in the market. “We studied where’s the market going, what are customers asking for. That spawned the notion to offer something competitors don’t. The competition are offering lease structures and we don’t think that’s what customers are needing,” said Horne. Horn said it is focused on net new sales as opposed to going into existing setups and converting it to TruScale. “For customers with an installed base, if we can retire existing systems we build that into the structure,” he said. Lenovo worked with channel partners so that they can take advantage of this. “Partners love this because it’s a problem they have been trying to solve for years. It’s enabling them with a hardware solution that doesn’t require taking on capital investment or up front risk. They can layer their own services on top of our own,” he said.